Are you a Rock Star ID Checker? Do you know what ID’s are acceptable and which are not? This is a fundamental aspect of working compliantly and playing by the rules! 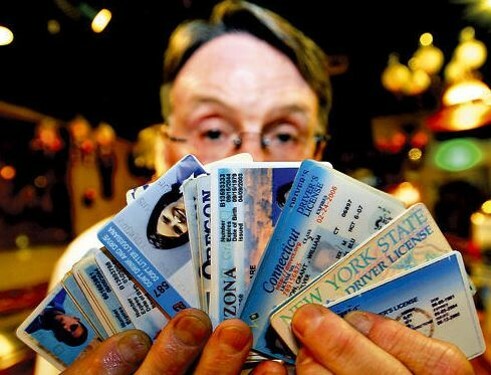 There are tips and tricks for recognizing a fake ID. We’ll be offering a FREE webinar to help YOU be an A+ ID Checker. If you ever had a fake ID or knew someone who did, you are already on to this game. One ID checking mistake could bring your whole company down. Don’t let happen. Our actions influence the industry as a whole. Each state has specific guidelines that determine the validity of an ID and what is an acceptable form to use to purchase cannabis. To be clear on what form of identification is acceptable see the information below.